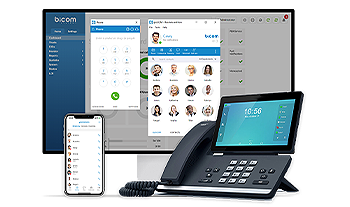 Server Edition of TELCOware is a fully-featured telecom billing solution and is designed for integration with one PBXware telephony switch. Optionally, you are able to import certain data from “legacy” soft switches. The Account Details subsection provides Account information and options to edit an account, create a New Invoice, and instant login to the system as an account user. In account details, you can see precisely listed and enumerated details regarding a user’s account. If you are going to sell a product and services with recurrent pricing, you have to create Packages, which will be used for creating subscriptions. Every item added to a package should have a recurrent price. Add-ons to these items may have recurrent and one-time prices. A user account can be given, or be stripped of a certain amount of billing funds. These funds are used for paying purchased products and services. Credit/Debit history shows the history of Credit or Debit for the user. In Report Live section various reports are generated to provide valuable information to management on the financial situation through a specific time period, related to invoice, payments and credit notes. You can follow all billing tasks displayed graphically in real time. List of reports that are showing sales of all Account Managers for a selected period of time. Reports can be filtered per date, account manager or additionally per currency, and converted to the default currency. You can also select only one currency. This report also allows you to generate invoices and credit notes for a specific month. The system is able to accept unlimited currencies. Also, it enables you to add a currency. However, the system has to have a “base” currency from which other currencies will take its value using the exchange rate field value. a must-have puzzle piece for a Turn Key Service Provider Business Billing, CRM & Customer Ticketing, CMS & Shopping Cart…and much more. 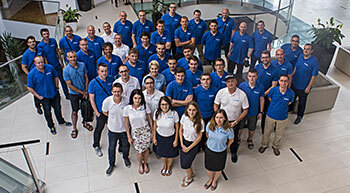 Leave all billing related tasks to TELCOware and focus on growing your business. Each customer has their own account associated with all purchases, payments, tickets and other related info. Manual invoicing will leave room for errors & items being left out. Not with TELCOware’s subscription billing system. Easily create promotions and discount offers for your customers. Ready for a big holiday sale? TELCOware enables efficient management of customer tickets and tasks distribution to the relevant staff. TELCOware is working for you even when you are asleep. Constantly available online services and automated processes that allow you to generate revenue 24/7. TELCOware has integrated Web shopping cart and CMS system for easier and more efficient management of orders. 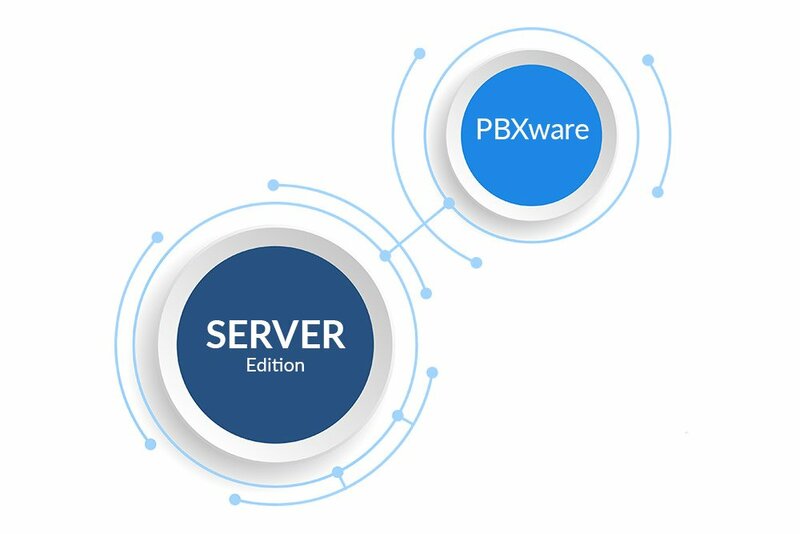 TELCOware is designed for a native PBXware integration. 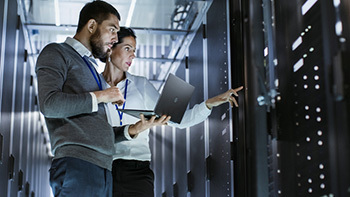 With more than 15 years of experience in cloud phone systems, call centers, and unified communications, we have the best tools in the trade to help you start and/or improve your business. Your account manager is your single point of contact that is always available to you when you need immediate attention, even when out of the office. Our technical support team is always available to you via the support ticketing system, and via live chat Monday-Friday from 1AM - 6PM EST. Per your request, we develop custom features which suit your unique business needs. Complete the form below and a Technology Consultant will contact you to discuss your Telecom needs & put together a customized solution.